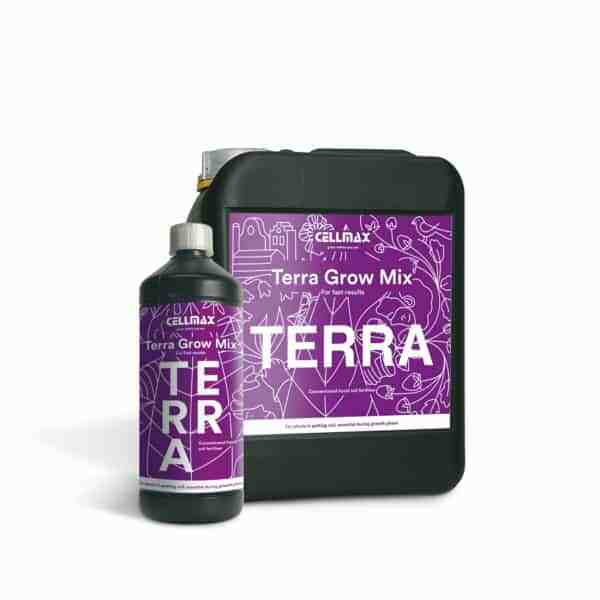 Cellmax Terra Grow Mix is a concentrated, one component, liquid soil fertilizer especially for growing plants which are grown in potting soil. This product contains directly admissible nitrogen, which is extremely necessary for growth. Terra Grow Mix makes your plant strong and healthy with a deep green colour to carry big fruits in the flowering stage. Suitable for Indoor and Outdoor use. 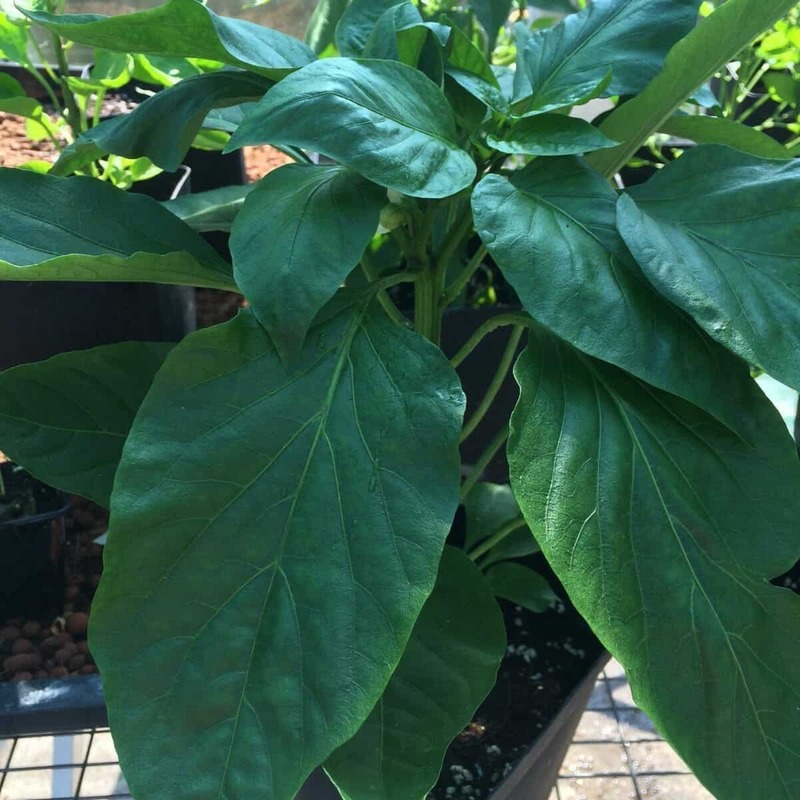 Terra Grow Mix: Rapidly absorbed by your plant, Easy to use. Cellmax Terra Grow Mix Professional plant fertilizer for potting soil. Cellmax Terra-Grow Mix is a concentrated, one component mineral liquid fertilizer, developed with an eye for fast results. Terra grow Mix is an one component soil Fertilizer especially for fast growing plants and vegetables, it contains directly admissible nitrogen, which is necessary for the growth of your plants. Cellmax has developed this product with a sophisticated N.P.K-balance for fast growing plants, which grow on all soil substrates. Dosage: Dilute in a ratio of 1: 250 (40 ml in 10 l water). Earth-Grow-mix works perfectly in automatic irrigation systems.